Harvest seems to be all over and it's only just 1st Sept. Very early this year? or have I got a bad memory?. 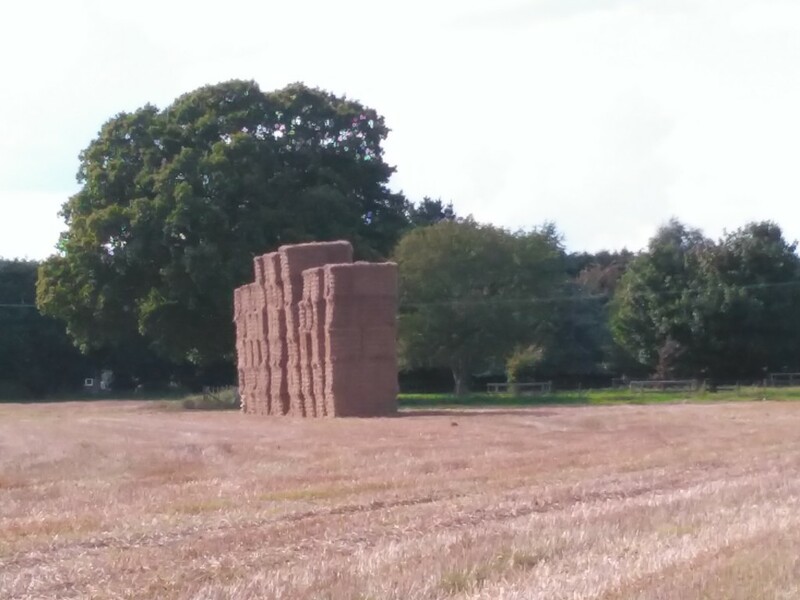 Tags of, harvest, bales, straw. A certain sign of the times as we head into the fall season.